NEW LEVY: Container trucks arrive at Port Botany’s maritime dock, a new bill will see the port privatised and a levy on drivers. IT HAS become the prevailing hallmark of the O'Farrell Government to rush significant and wide sweeping legislation through Parliament without regard for due process. We have seen a raft of bills that have adversely impacted thousands of workers across this State, from the removal of an independent umpire for public sector employees to drastic cuts being made to the workers compensation system. 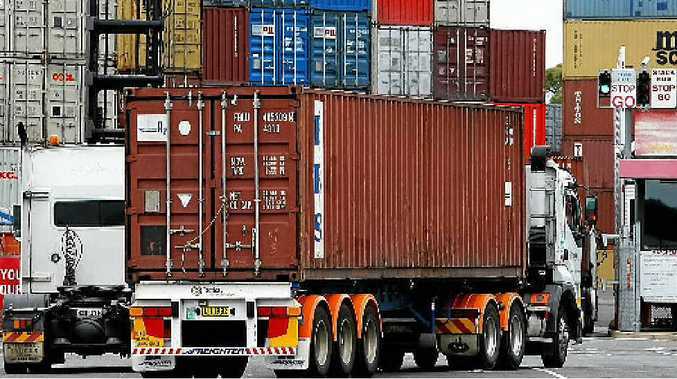 Two weeks ago, more legislation, the Ports Assets (Authorised Transactions) Bill 2012 (the Bill), was rammed through the Legislative Assembly that will privatise the ports and, for the first time ever, impose a levy on truck drivers at ports across NSW. Under the Bill, Port Botany and Port Kembla will be privatised on a 99-year lease. Other strategic trade and logistic assets are being bundled with the ports, including the Cooks River rail yard and the Enfield internodal terminal. While the privatisation of the ports was not unexpected, the truckies levy caught most by surprise and was introduced without notice in the dead of night. Its most inherent danger is that it will deliver the new private operator an unfettered right to set the levy. There had been no prior consultation or study with regards to the Bill. The State Opposition had to make do with a one-page briefing note and there had been no previous discussions prior to the introduction of the Bill. The O'Farrell Government refused point-blank to release the pre-transaction scoping study or the Expression of Interest document provided to industry bidders. The new levy on truck drivers, called port infrastructure charges, can be levied under four different groups which include road and rail operators. As you can imagine, this is going to have a massive impact on the industry and port supply chain. We are talking here about one of this country's most important and significant international trade assets which are worth hundreds of millions of dollars - yet we have seen very little detail about it. The proposed 99-year lease is effectively a fire sale; the O'Farrell Government has indicated that a quote of $2.5 billion has come in for the entire sale of Port Kembla, Port Botany, the Enfield internodal terminal and the Cooks River facilities. Aside from this lump sum payment, there will be no revenue going to the ports for the next 99 years as under the accounting agreement it will be taken off the State Government's balance sheet. The new levy on truck drivers will not be subject to any regulatory oversight - and is a blank cheque above and beyond the current charges. It won't even need a sign-off from the minister. Yet this is of no concern to the O'Farrell Government which has consistently displayed a blatant contempt for due process and now a total disrespect for the hundreds of truck drivers who will bear the brunt of the new levy. 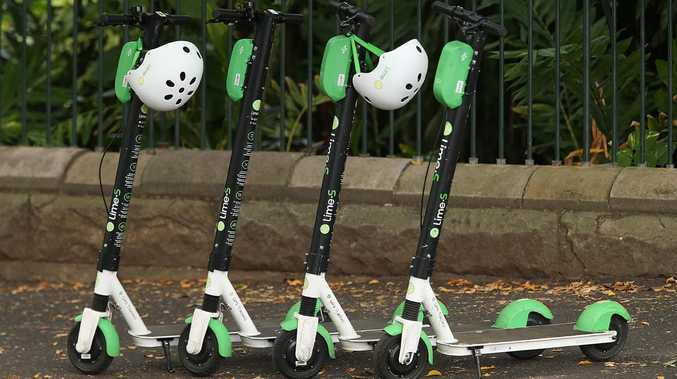 The Bill is expected to go to the NSW Legislative Council sometime this month.